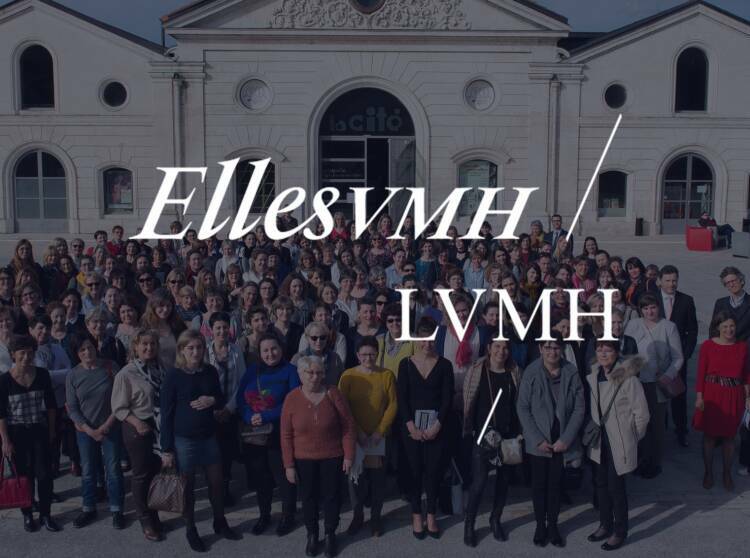 The LVMH Environment Department has worked closely with all the Group’s Maisons over the past 25 years to help them reduce their environmental footprint through a range of initiatives. 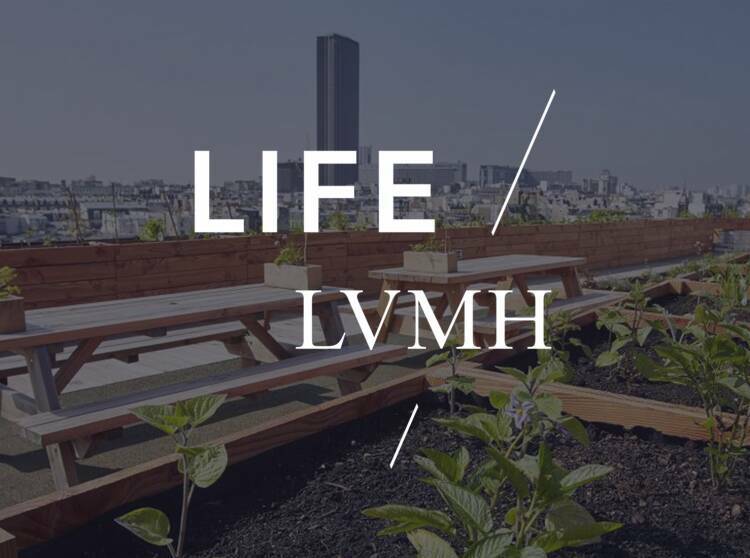 The LIFE program, launched in 2012 and now a strategic pillar for all LVMH Maisons, and an internal carbon fund set up in 2015 are both emblematic of the importance LVMH attaches to environmental performance. Some 70% of LVMH’s greenhouse gas emissions currently come from energy consumption at its stores. The primary source of progress has been the introduction of LED lighting, which cuts electricity consumption by 30% on average compared with traditional lighting. 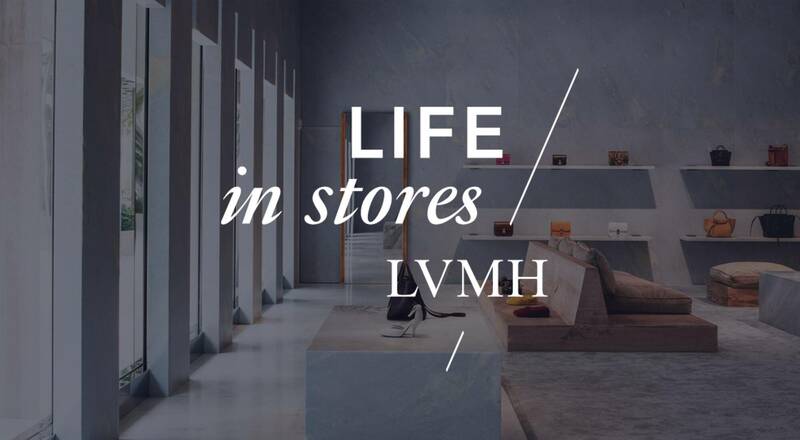 Improving the energy performance of retail spaces has long been a priority for the LVMH Group, leading to the creation of the LIFE in Stores Awards in 2016. 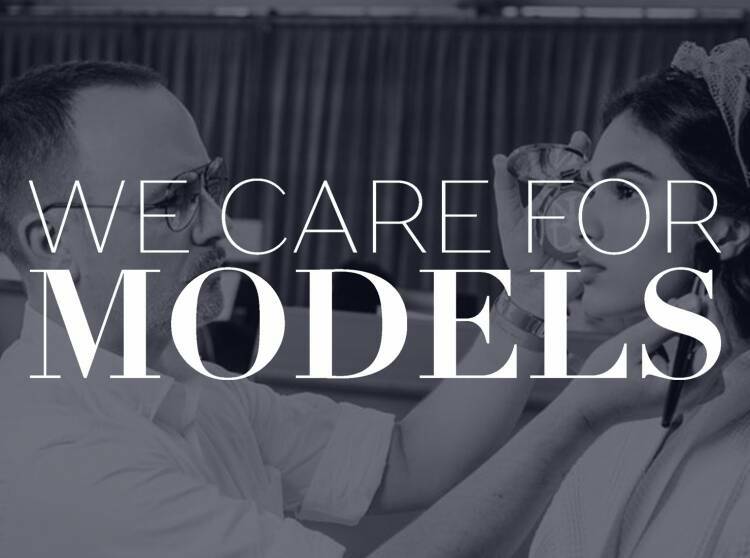 Beyond the awards themselves, the LIFE in Stores Awards are a source of inspiration, a roadmap for continuous improvement at all LVMH Maisons. 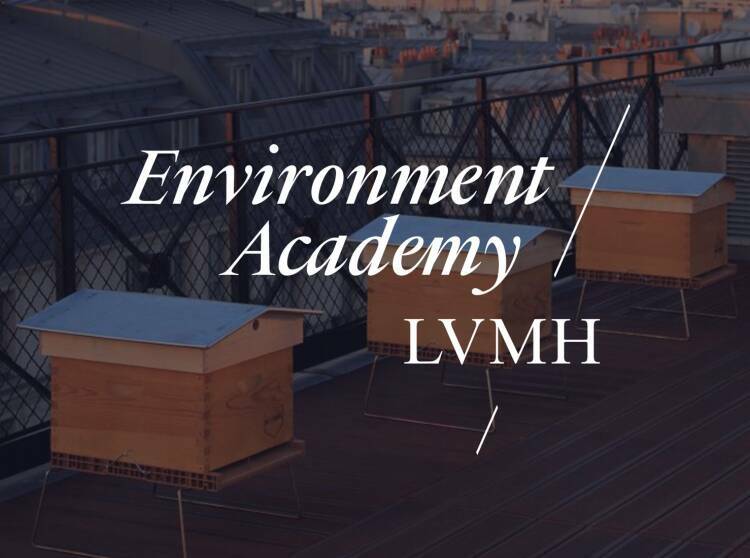 The guidelines established have for example led to special training for architects through the LVMH Environment Academy, making an essential contribution to achieving our goal of reducing our environmental footprint. 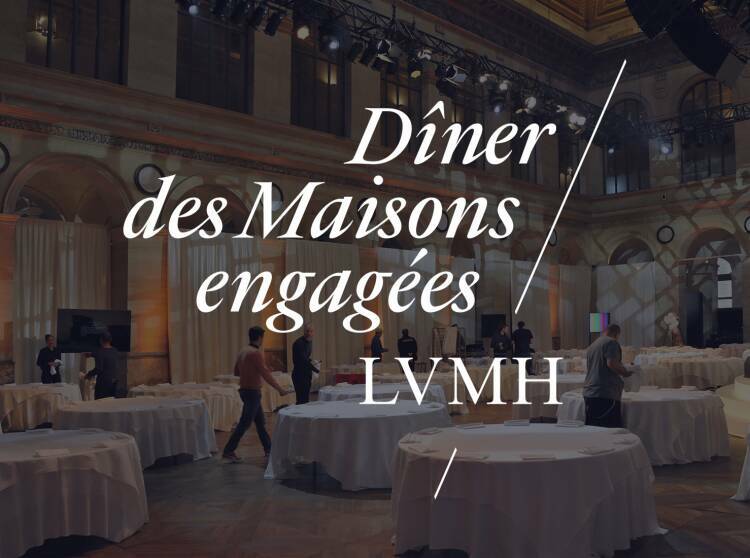 Each year, the stores of LVMH Maisons around the world that have achieved the best energy performance receive LIFE in Stores Awards in categories that include building insulation, lighting density, air-conditioning and heating, air quality and noise reduction, waste management and other key areas.